Billed as the world’s most powerful link building software, the Money Robot helps webmasters and business owners achieve the search ranking results they want. With Money Robot, SEO campaigns are easy to strategize, manage, and execute. Since SEO link building takes incredible time and patience, it’s critical to be able to rely on your software and internet connection. Windows VPS hosting ensures that Money Robot is always working diligently to grow your web presence and brand. Search Engine Optimization (SEO) is the surest way to secure the highest search engine result rankings. Because most consumers and internet users utilize search engines to locate the best products and services, SEO expertise is also an integral component of online marketing. It isn’t just about garnering as many webpage visitors as possible, either. It is ideally a matter of targeting the population most likely to invest in a particular product or service, hence the need for intricate and deliberate SEO campaigns. Ultimately, SEO is cost-effective, and the more targeted visitors to land on a well-developed website, the more conversion rates will grow. SEO campaigns do not only lead to success – they lead to long-term success. Maintaining a solid position among search results through the use of SEO has more staying power than other tactics, such as purchasing pay-per-click ads. Eventually, higher search engine ranking and soaring conversion rates will facilitate an impressive ROI. With all these benefits rolled together, brand credibility is inevitable. Money Robot uses popular web browsers to simulate genuine human activity, which helps it navigate robot detectors. Multiple threading capabilities are comparable to a large workforce working on an SEO campaign. Tech support is always available via email, chat, forum and ticket systems. Money Robot has an automatic account creation process. This includes email activation, all of which can be accomplished with no human interaction. Captchas are systems designed to distinguish humans from robots. Money Robot solves all types, including photo, calculation, and text captchas. This feature allows the user to monitor all live backlink activity, including that pertaining to anchor text. 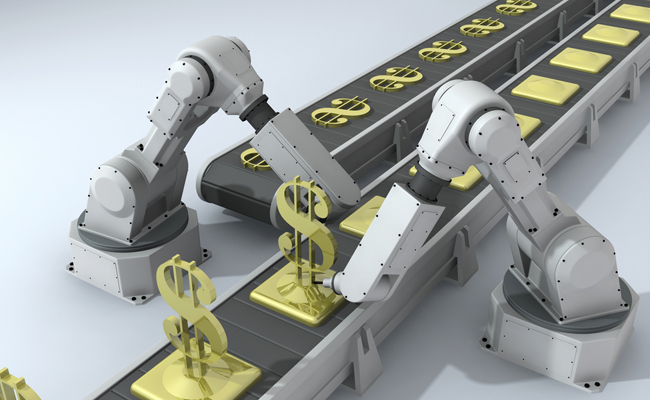 Money Robot utilizes crawling servers to locate new websites all the time. This feature regularly compiles lists of websites and sends relevant updates to the user. Content can then be submitted to each new website. A variety of entities can benefit from Money Robot, including individual website owners, small businesses, large corporations, and even SEO companies. Because SEO involves submitting content to thousands of websites, locating and confirming emails, and creating accounts, Money Robot saves a great deal of time, energy, and other resources by taking on all this work. Of course, it is also user-friendly. 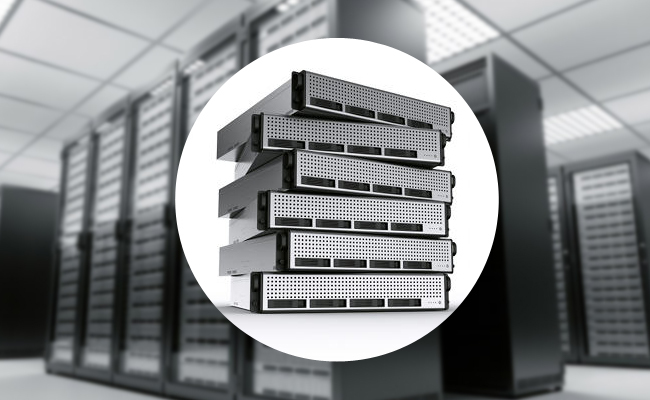 What is a VPS, and How Can It Help? A virtual private server (VPS) is a server stored on the same computer as several others, all of which are independent of one another. It assigns each individual customer his or her own cell, over which he or she has total control. This permits the customer to install, reboot, or make changes at whim. A VPS will also regularly monitor the cell for signs of hacking, spam, malware, and other threats. Such amounts of freedom and security are some of its most impressive benefits. Other features are responsible for optimal performance, handle, and energy. VPS servers also offer significant amounts of space, transfers, and RAM for every billing cycle, further adding to their convenience and flexibility. Overall, VPS is the ultimate option when average web hosting services become too primitive to respond to growing needs. Windows VPS permits Money Robot to operate around the clock, every day of the week. Because it’s on a server, there is no need to overload a personal computer for such a task. Location is not an issue. Windows VPS makes it possible for the Money Robot interface to be accessed from anywhere in the world, and via any device. This includes the desktop at the local library, a friend’s laptop, or even from the user’s smartphone while he or she is sightseeing in Venice. With a separate server, there are no unnecessary or frivolous programs or applications to hinder speed. Money Robot is the center of attention, and it can enjoy all the server’s allotted resources. With Money Robot taking top billing as the primary program on a server, RAM, CPU, and bandwidth can all be dedicated to it. This can ensure that it will not crash – even in unexpected situations, such as those pertaining to connectivity issues and power outages. Windows VPS and Money Robot may always be working, but that doesn’t mean the user has to be. Although the user can monitor its activities, Money Robot can work independently – even when the user asleep, on vacation, or has simply shut down his or her PC. Using Money Robot with the support and services offered by Windows VPS is an intelligent step toward SEO campaign success. Users can watch their websites climb to the top of Google rankings, earning more exposure and visibility each step of the way.